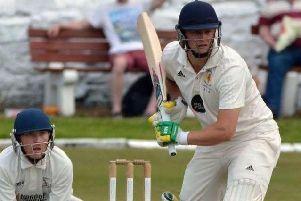 Lancashire have been relegated to County Championship Division Two after they failed to secure a third batting bonus point against Hampshire. 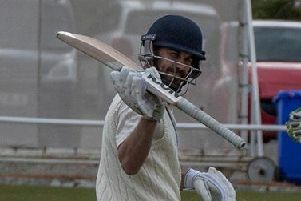 The Red Rose men needed to reach a minimum of 300 and beat Hampshire, while elsewhere requiring Nottinghamshire to fall short 200 – which they did – and then lose to Somerset. But after Fidel Edwards blasted through the tail with the second new ball they fell 27 runs short of the important 300 and their demotion to the second tier was confirmed.